One Direction at Hammersmith Apollo! Our Street Stars quiz you on your One Direction knowledge and give you the chance to win exclusive prizes! 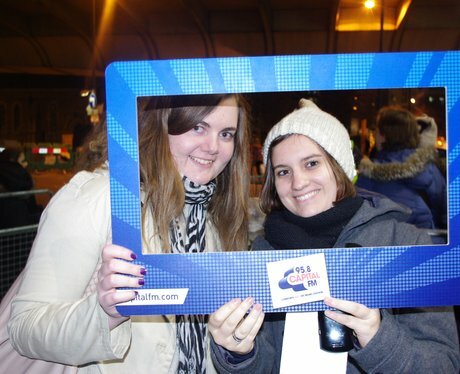 See the full gallery: One Direction at Hammersmith Apollo!